From cooking tutorials to online courses, instructional videos are among the hottest and most engaging content online today, garnering a staggering amount of views and shares on social media. For those looking to build relationships with an audience on YouTube or Facebook, instructional videos are the smart way to go. Four times as many consumers would prefer to watch a video about a product than to read about it. Instructional videos are also a great way to cement yourself as an expert in your field. Give away some good, free advice and people will remember you when making a purchase. 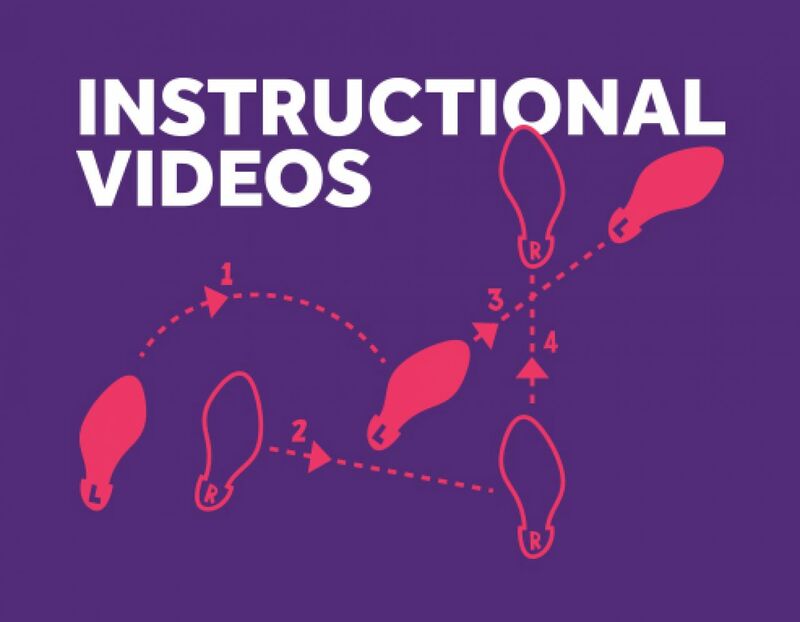 Why Make An Instructional Video? Instructional videos — when done well — can help make your employee training, sales pitch, even cooking directions much more engaging and easier to understand. Seeing an idea in action is much more powerful than reading a list of accolades and features. 1. Make an account here (it’s free), then log in. 2. Click “Make a New Video”. We’ve made it super easy to use Biteable, so the best way to learn is to do. Check out the video below for a quick overview. Please note: While you can add your own audio separately (music, a voice over, or both), Biteable does not currently automatically sync the sound from your uploaded footage with the final video. 3. To get rid of the watermark, download your video, or have access to gazillions of extra scenes and features, you’ll need to sign up for a Premium account (it’s quite cheap), but you can still publish to Facebook or Twitter with a free account. The best instructional videos keep it simple. You should write a script for your video, then pare it down into bullet points. These bullet points are what should make it into your video. Even if you plan to do a voice over, keep it conversational: don’t stick to the script too carefully, or you’ll come off as robotic. When making an instructional video, keep in mind the platform on which your viewers will see your content. For example, Buzzfeed’s Tasty videos are made specifically for Facebook. They’re tailored for autoplay without sound when a user scrolls through their News Feed. Tasty videos come with subtitles and an attention-grabbing headline that stands out from the noise, and this is easy to do with Biteable. You don’t need fancy equipment to create a good instructional video with Biteable, shooting footage on an iPhone will do. You can overlay your footage with text, and there are many beautiful and free scene templates on Biteable that can help you frame your footage with title cards and instructions. Just remember to use a clean background that won’t distract from your narrative. Instructional videos can vary in length, depending on your topic. When mapping out your video, treat it as you would a PowerPoint presentation or elevator pitch. 30-90 seconds in length is about right, or a written script of around 180 words or less. For longer content, consider speeding up your video or using fast cuts to keep it on point. The king of instructional video content right now is Buzzfeed. Their Tasty Videos have garnered over 50 million subscribers on Facebook, with each new video receiving millions of views. This video for Mango Lime Cheesecake makes it seem like anyone can make a fancy cheesecake! There’s cheery background music, clear lighting, and a simple background. Otherwise, the video relies on a few subtitles and the action at hand to convey a complicated recipe in a way anyone can follow. Even if you don’t plan on making cheesecake, it’s mesmerizing to watch, no? 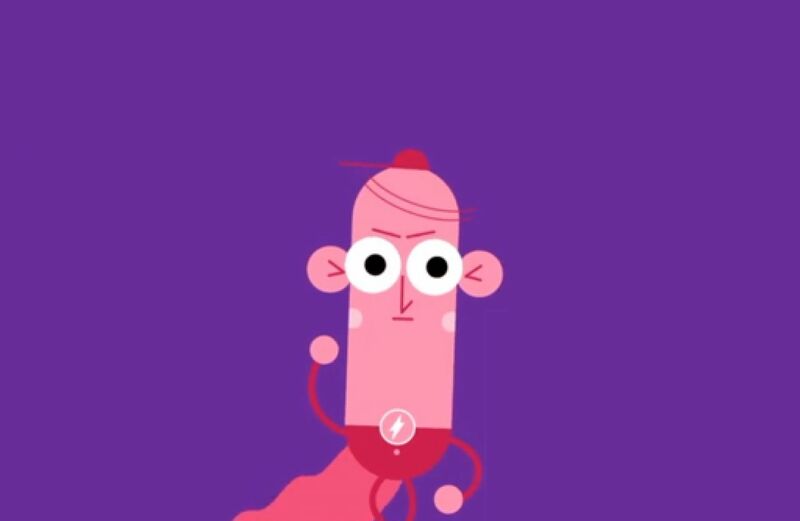 Mental Floss is following Buzzfeed’s lead, turning ordinary content into engaging and educational videos. With their “List Show” videos, typical list-style blog posts get a makeover. While longer than the Tasty videos, MentalFloss personalizes the instructional style with a personality — John Green — who explains interesting subjects each episode. Mint’s instructional video relies on moving text and kinetic typography to lead you through their storyline. More product-focused than Buzzfeed and MentalFloss, this instructional video outlines how to take advantage of Mint’s financial planning tool. It’s less about general knowledge, but includes the basic tenets of an instructional video: clear storyline, high-level bullet points, and explaining a complex topic simply. No matter how you choose to outline your instructional video, make it short, snappy, and visually arresting. Biteable has some great templates to help you get started!